A fantastic fairy ready for any adventure! 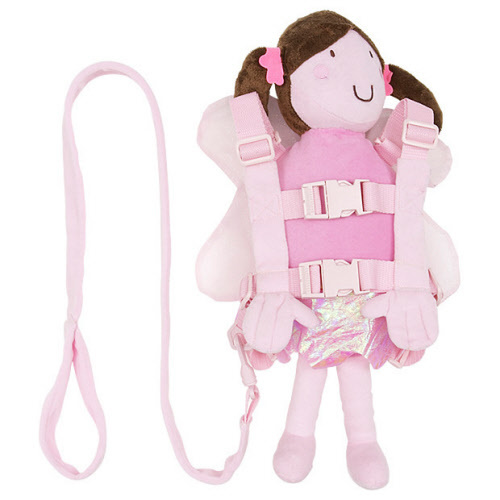 From Goldbug, the cute, clever walking harness and backpack. 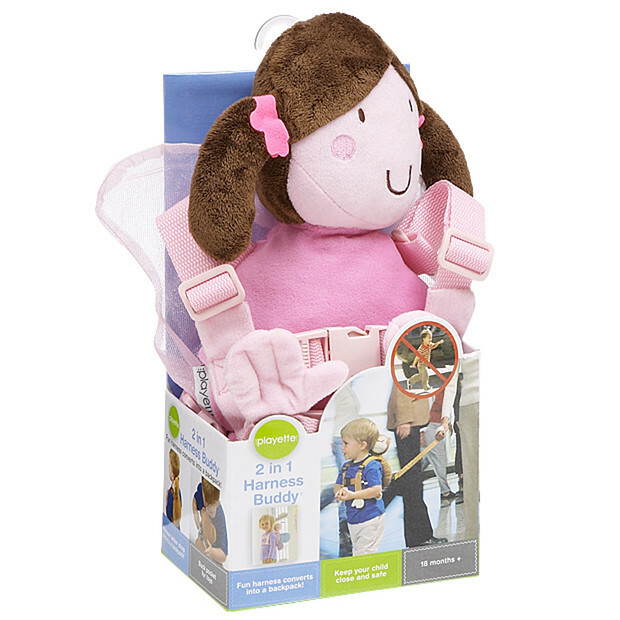 The leading 2 in 1 Harness Buddy is popular with kids and is reassuring to parents, keeping your little one close and safe. It doubles as a walking harness (harness length is 95cm) and fun backpack. The harness tucks away when not in use.